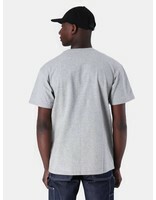 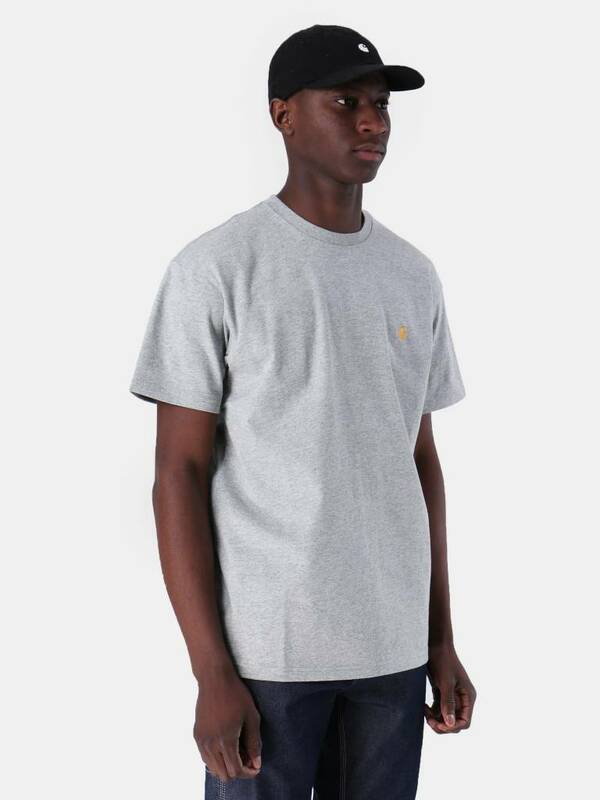 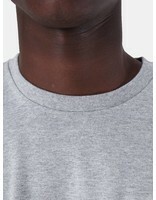 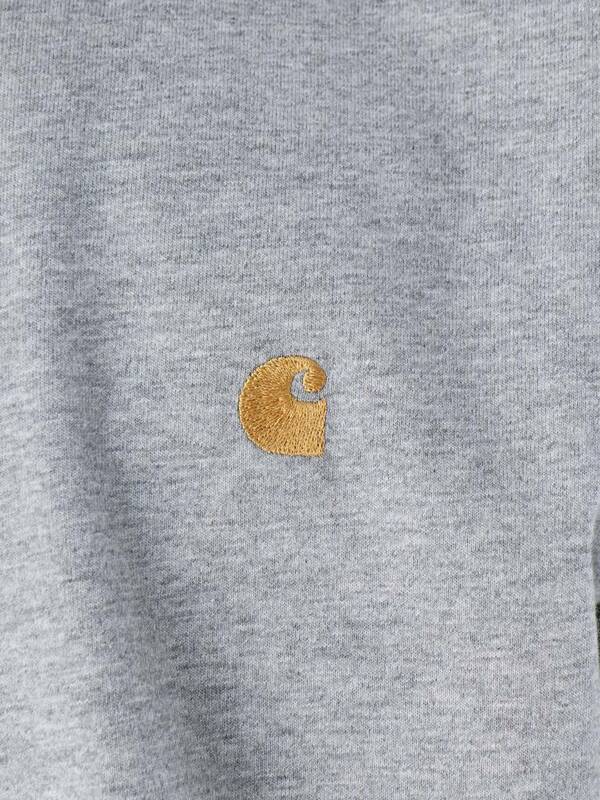 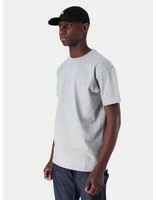 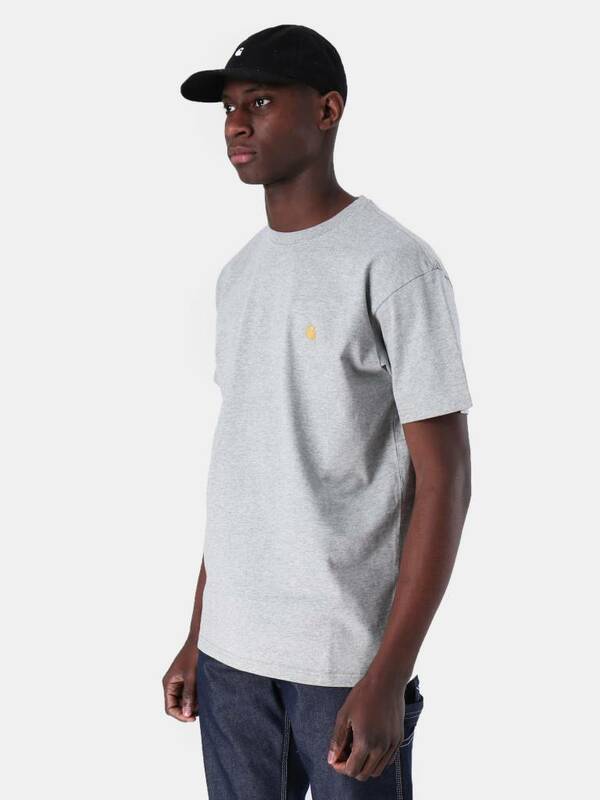 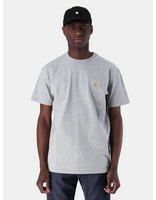 Carhartt WIP Chase T-shirt in grey. 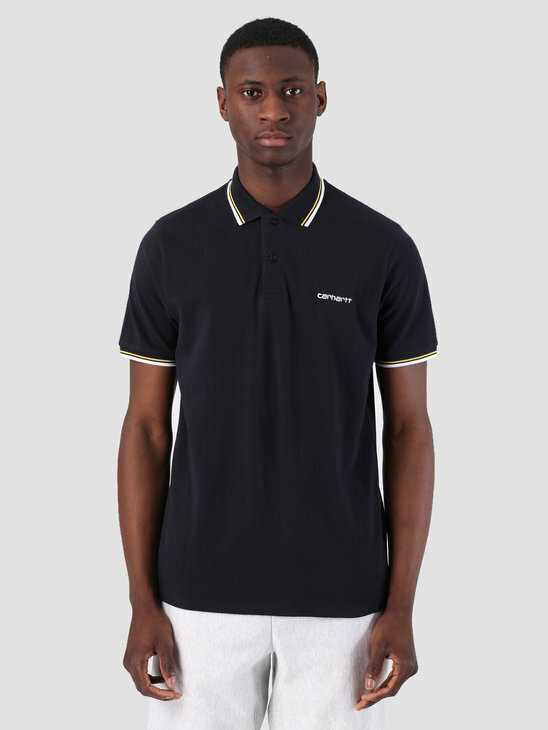 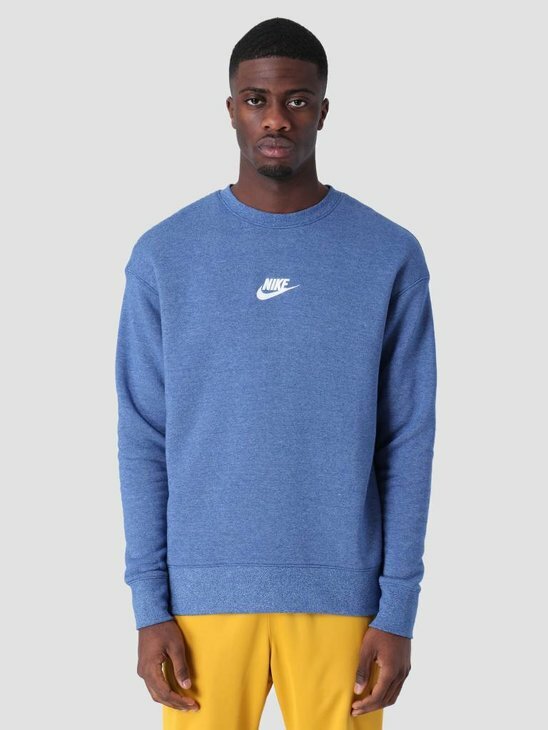 This basic in known by it logo embroidery on the chest. 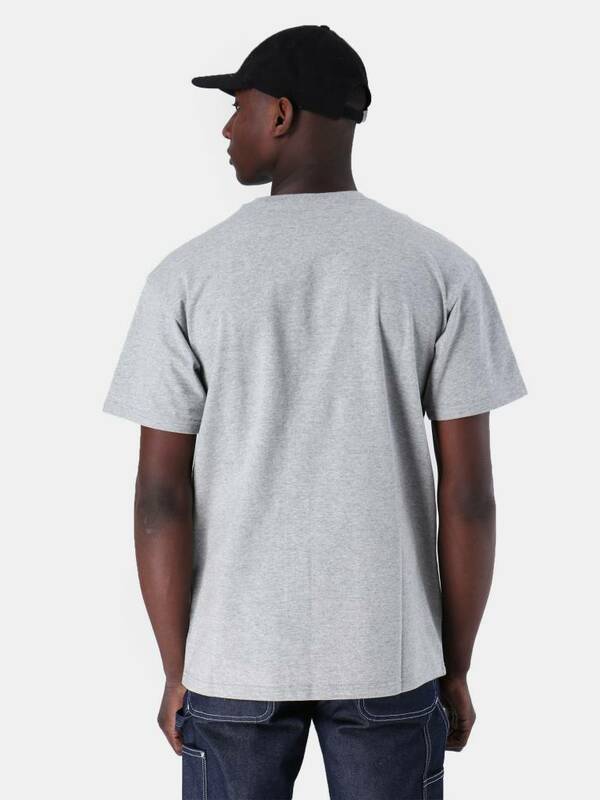 A T-shirt is an item you can always wear. 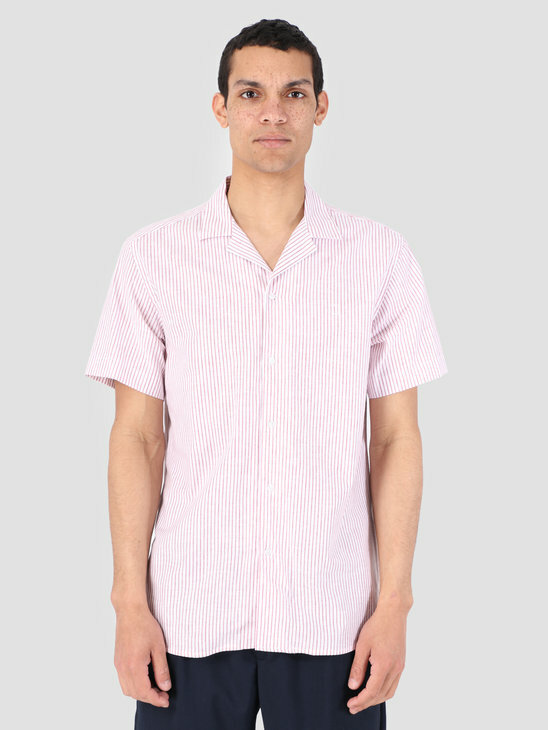 During winter underneath a shirt or during summer. 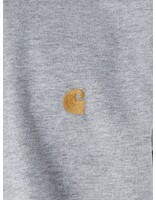 The quality of Carhartt is always high end, so it is durable. 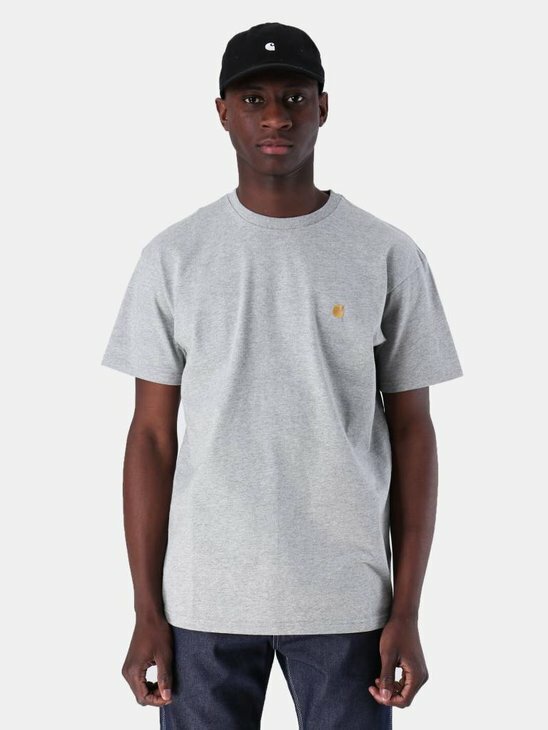 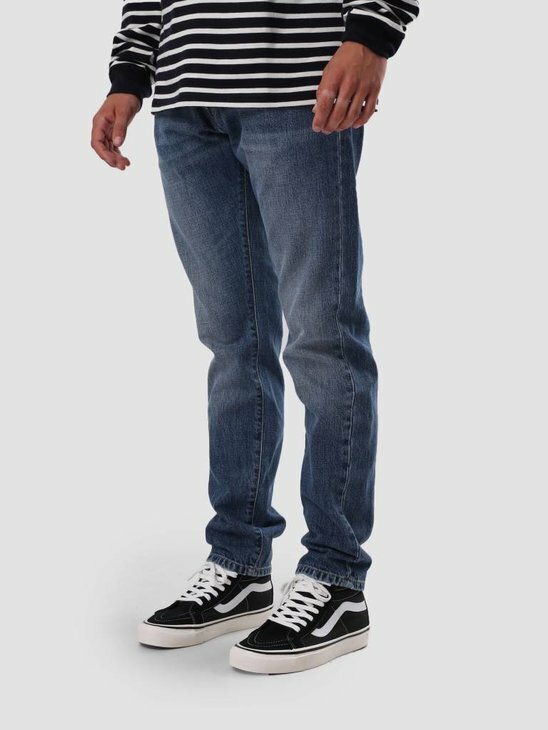 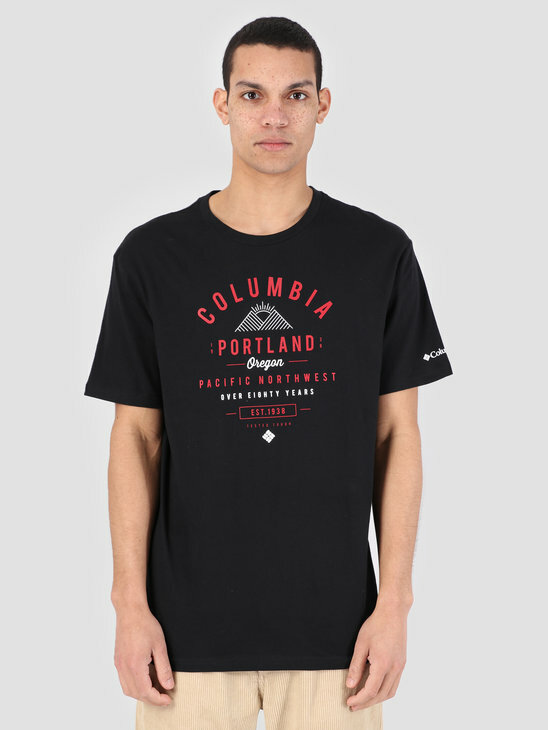 Regular fit and 100% cotton.